A quick review this morning (have to go to work super early today!) of a local wine from Rappahannock Cellars. I owe you a review on our tasting experience at Rappahannock, which I will get around to eventually, along with a million reviews from Sonoma and the DC Wine and Food Festival! The wine for the evening was a 2006 Rappahannock Cellars Vidal Blanc. We see quite a bit of Vidal Blanc and Seyval Blanc here in Virginia, both grapes grow fairly well in our climate. I’m pleased to notice that the quality has grown in leaps and bounds in the 5 years I’ve lived here and been drinking VA wines. 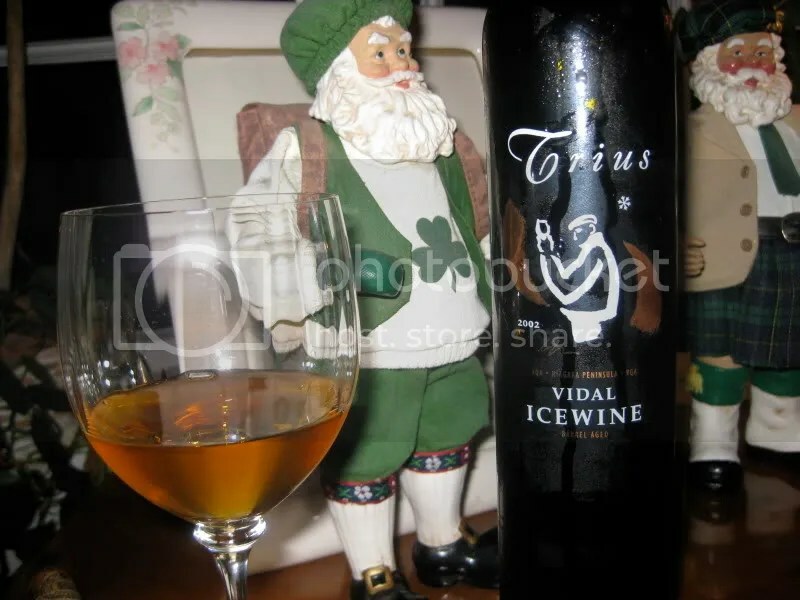 The wine had a nose of pear, honey, apricot, and tart tropical fruit. In the mouth, apricot and spiced pears dominated the flavors. 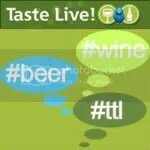 The wine was tart, with good structure and solid acidity to keep the sweetness that this grape can demonstrate in check. 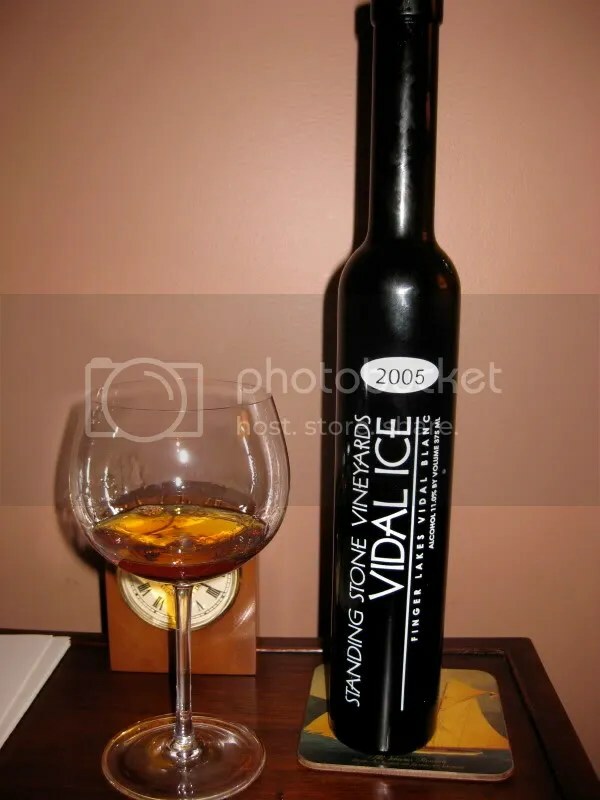 Oddly enough, I can only find information about the dessert variety of this wine on their website, and the bottle appears to have disappeared from my house. I believe we paid around $14 for this, it had a real cork closure, and was about 12.5% alcohol by volume. On our recent venture to VA wine country, we also stopped at a vineyard named Hidden Brook This was our second stop of the day. I really loved the look of this vineyard. 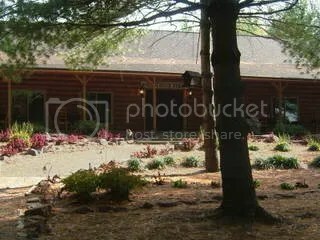 It reminds me of a log cabin or a hunting lodge. Inside, it was big and open, with a very large tasting bar. There were 2 or 3 other groups there at the same time, but it didn’t feel crowded at all. We had intended on stopping here for lunch, but there were running low on their supply of cheese that day. Another time. We purchased a few bottles here and drank one yesterday. 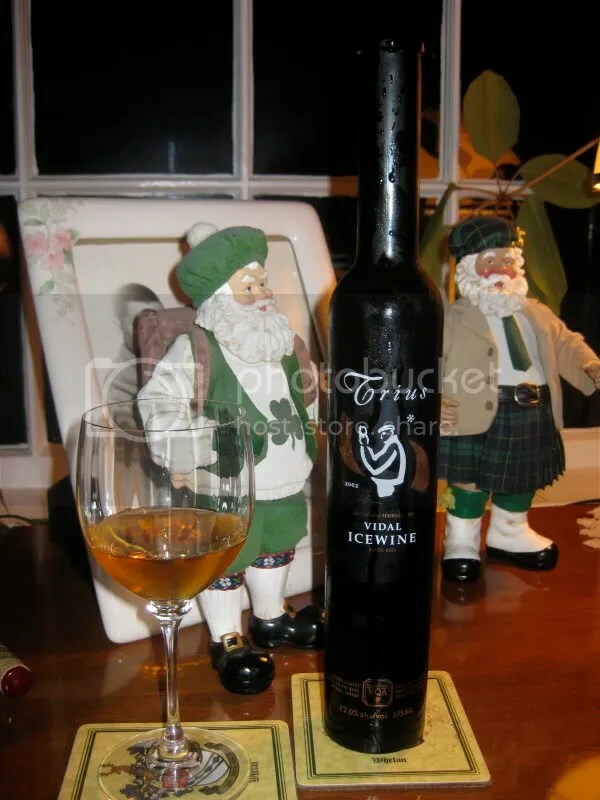 While there, I was sad to learn that their dessert wine, which is made in an ice wine style, was sold out. 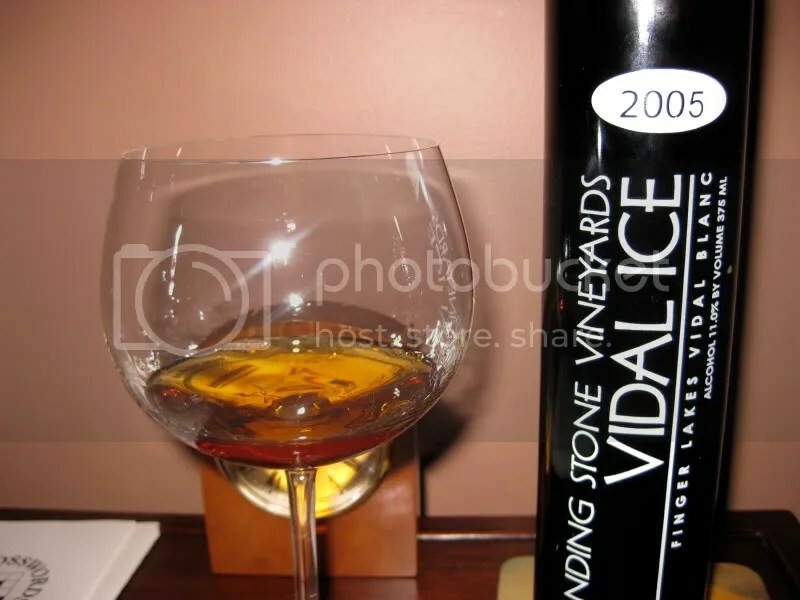 Yesterday we drank a bottle of 2005 Vidal Blanc. It smelled like pine. At first I thought it might be me, but my husband actually said it first. Pine. A touch odd for a Vidal Blanc. Honey, very sweet, maybe a hint of pear in the taste. Overall, very sweet. I think it must have a lot of residual sugar, though my huband threw out the bottle this morning before I could read the label again.